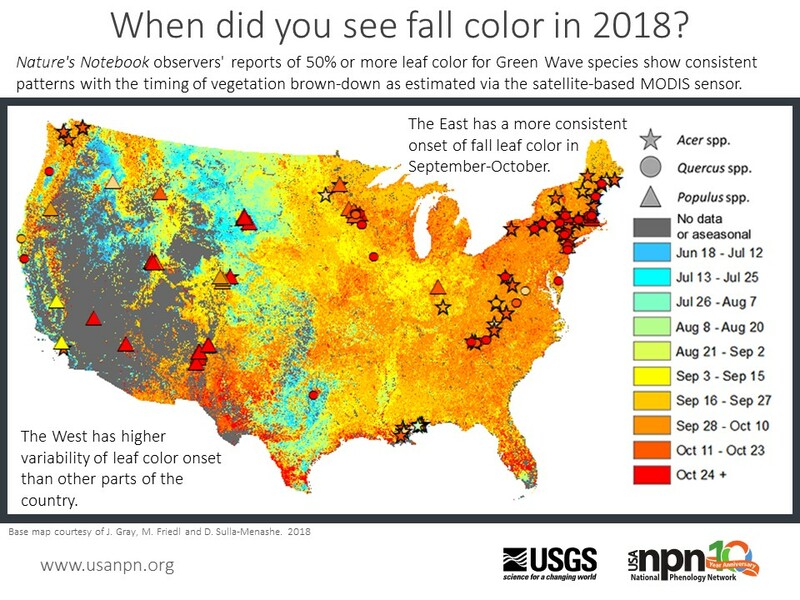 When did observers report fall color this year? Read more about When did observers report fall color this year? In 2018, we are commemorating 10 years of the USA National Phenology Network and data collection with Nature's Notebook. We know that the timing of spring is changing. What does that mean for migratory birds? Observational data conflicts in Nature's Notebook occur when there is more than one observer entering data on the same day, on the same individual plant or animal, and each observer submits a different answer (e.g. one person says yes to leaves and another person says no). This places an internal flag on the data in the database. Walking with Wildflowers, a Local Phenology Program of the USA-NPN is leveraging citizen scientists to collect data along the Pacific Crest Trail. This AAAS blog post by collaborator Nic Kooyers describes how the researchers behind this effort are working with local hikers to understand which high-elevation species may be vulnerable to shifting climatic conditions. Call for Submissions: The Local Phenology Program PhenoChampions Award! The National Coordinating Office (NCO) of the USA National Phenology Network recognizes the outstanding achievements of our Local Phenology Program Partners with the annual PhenoChampions Award! 2018 PhenoChampion Award Submission Open! We know there is a great deal of work that goes into planning and executing a long-term phenology monitoring program and we are so proud of the many LPLs (Local Phenology Leaders) who have successfully been working to build them. Read more about Call for Submissions: The Local Phenology Program PhenoChampions Award! NEON needs to plan field seasons to capture relevant phenophases. In their training workshops they are using our gridded AGDD products, including the forecasts and anomalies to decide when to visit field sites. Did you host a fantastic class, workshop, event, or program? Want to share your program or lesson plan with others? We'd love to see what you've made and hear how it went. Use this form to upload and share your agendas, powerpoints, activities, lesson plans, tabling event contents, evaluations, and more. Tell us briefly how it went and what you'd recommend doing differently if you hosted the event again. If you have more than one of each of these things to share, you can submit the form more than once. Read more about Share your Workshop Resources! It is with heavy hearts that we tell you of a great loss to the USA National Phenology Network. 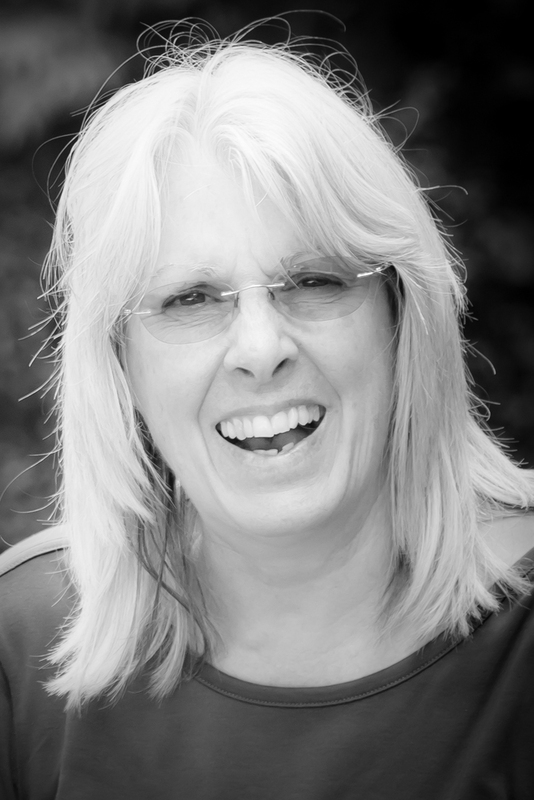 In May 2018 we lost Patty Guertin, our staff botanist who had been with us since the start of the USA-NPN. Taken from the world by cancer far too soon, she is sorely missed by her family, friends, and the coworkers who consider her family. This 90 minute presentation and 30 minute classroom station activity was used to introduce Nature's Notebook and citizen science to a group of Master Naturalists in Tucson, Arizona. It was followed by a hands-on field lab where volunteers learned how to use Nature's Notebook protocols to observe at a local group site, the Tucson Mission Garden. HOW DOES SPRING EQUINOX STACK UP TO THE REAL THING? 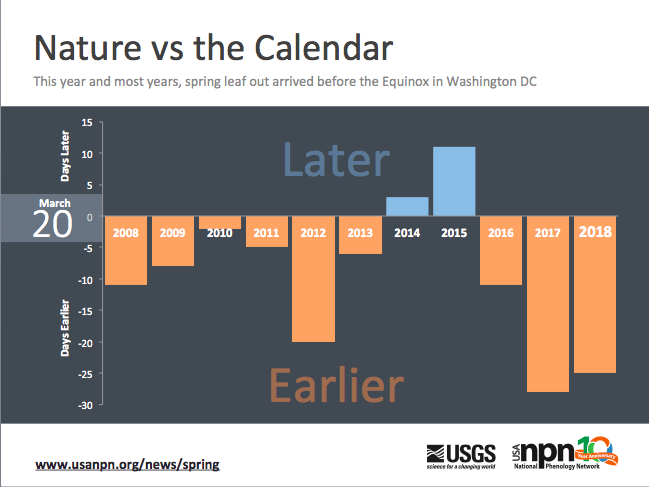 In most of the last ten years, the First Leaf Index has arrived days to weeks earlier than calendar spring in the Washington, DC area. 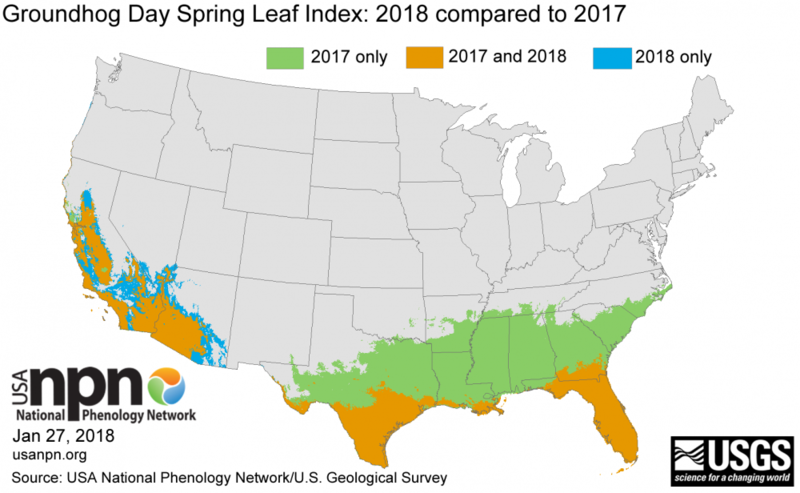 This year, spring leaf out arrived 25 days earlier than the Spring Equinox in Washington, DC. Read more about HOW DOES SPRING EQUINOX STACK UP TO THE REAL THING? Please see below for information (and attached job announcement) for an Education Coordinator position with BEMP (Bosque Ecosystem Monitoring Program) in Albuquerque, NM. This position oversees citizen science educational programming, which includes some of the work with the Rio Grande Phenology Trail and Nature's Notebook as well as the overall BEMP curriculum. Please feel free to forward on to others who may be great fits! Thank you! BEMP is seeking an education leader who is motivated to engage people through science and stewardship. We are a citizen science organization working to provide fact-based, just and equitable environmental education to students at over 40 schools. If you want to engage students of all ages, prepare them not only for the STEM fields, but help them find the courage and vocabulary to become environmental stewards, this is the place for you. The Bosque Ecosystem Monitoring Program (BEMP) (www.bemp.org) provides environmental education and citizen science programming for up to 10,000 students, teachers, and the public a year, mostly from backgrounds underrepresented in science. BEMP is a partnership of Bosque School and the University of New Mexico, Department of Biology. BEMP’s mission: Science, education, and stewardship of the Rio Grande and its watershed through long-term, hands-on student research of ecosystem response and function to inform public policy. Position open until 2 April 2018 or until filled." Our new Pheno Forecast maps show when management actions should be taken for five pest species including emerald ash borer, apple maggot, lilac borer, hemlock woolly adelgid, and winter moth. These maps are updated daily and are available 6 days in the future. Sign up to receive notifications. Punxsutawney Phil predicts six more weeks of winter. We agree - if we're talking about the eastern US. The southeast especially has been cool so far this year. In the west, we are already seeing signs of early spring from trout to snowberries. A new forecast by collaborator Toby Ault also calls for a early spring in the west, late in the east. How will Punxsutawney Phil's predictions stack up to ours? By Groundhog day in 2017, spring had arrived 3-4 weeks early across much of the Southeast. This year, it looks like we will not see a very early spring in the Southeast. However, we predict that by Groundhog day this year, spring will have spread even further into Southwest states this year than last. Read more about How will Punxsutawney Phil's predictions stack up to ours?